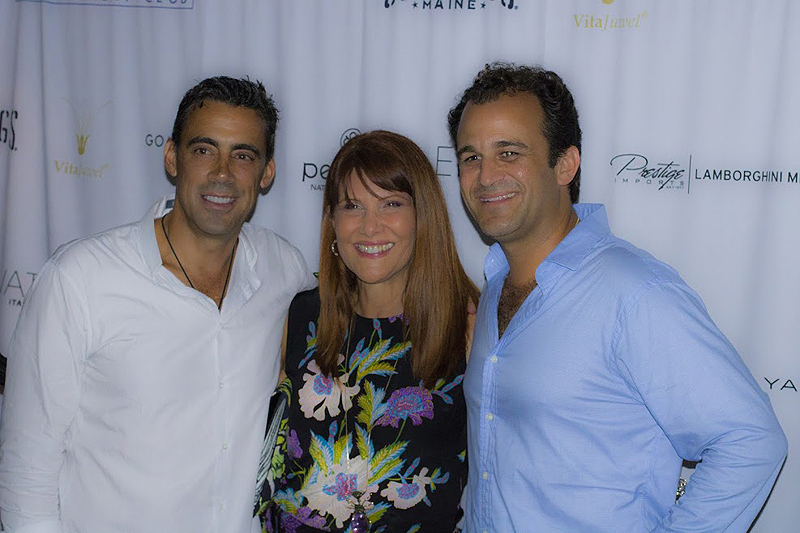 On the evening of May 18, 2017, a star-studded gala of industry leaders and top professionals came out to celebrate the launch of our premier issue at the prestigious River Yacht Club on the Miami River. Our sponsor’s seas the evening with Seabags Maine, VitaJuwel crystal bottles, Gomez-Gracia London fashions, Pevonia Natural SkinCare, Prestige Imports – Lamborghini cars, Yacht Life hats, Life Ionizer, Aria Stone Gallery and Doctor Aromas on the go Aromatherapy in the Air. We want to thank all of our partners for being a part of our success. Special thanks to all of our photographers; Jim Rydell, Kash, and Experience Above who captured beautiful memories.